Yesterday brought the news that James Mangold’s upcoming follow-up to The Wolverine, starring Hugh Jackman in the title role for one last time, will be titled Logan. While it’s not exact to the very popular comic book “Old Man Logan,” the movie is said to take big inspiration from the Mark Millar and Steve McNiven penned story, which gives the project great excitement. In the reveal yesterday, Mangold posted a page of script for his movie. And on that page, it revealed that Logan is “older now and it’s clear his abilities aren’t what they once were. He’s fading on the inside and his diminished healing factor keeps him in a constant state of chronic pain hence booze as a painkiller.” But our favorite animal-like mutant ins’t the only aged hero we’ll be watching along this journey, as Mangold has once again took to his social media to reveal a first look image of Patrick Stewart’s Charles Xavier, who is look far different in the distant future. Stewart has teased a “a very different Charles Xavier,” one that is “nothing like the Charles Xavier you’ve seen in the past.” It’ll be interesting to see how he plays into the plot. A number of rumored details that popped up online yesterday said that Logan and Stephen Merchant’s character are taking care of the older and almost broken down Professor X, which could very well be the case after seeing what he’ll look like in the movie. One thing is for sure at this point, Logan will be a very different kind of X-Men movie that features very familiar characters. The only difference is that these characters sound like they’ll be nothing like what we’ve come to know for more than 15 years. Take a look at the new first look image below, thanks to Mangolds’ twitter page. Stay tuned here on Apocaflix! as Logan news is dropping left and right this week. 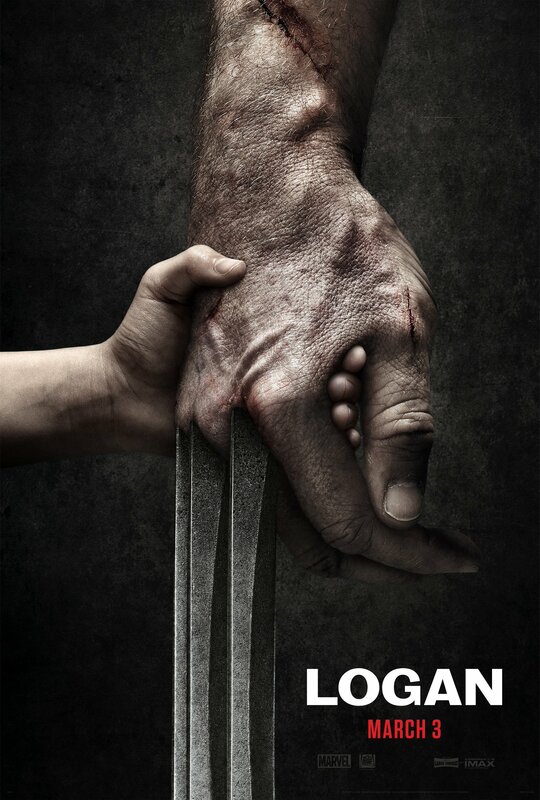 Mangold’s Logan hits theaters next year on March 3rd, 2017. A ‘Gears of War’ Movie Is Finally Happening!